MOSCOW (Sputnik) - Nicolas Maduro would secure a third term as Venezuela's president if a new election were held today, Venezuelan Deputy Foreign Minister Yvan Gil said on Friday, citing an opinion poll. 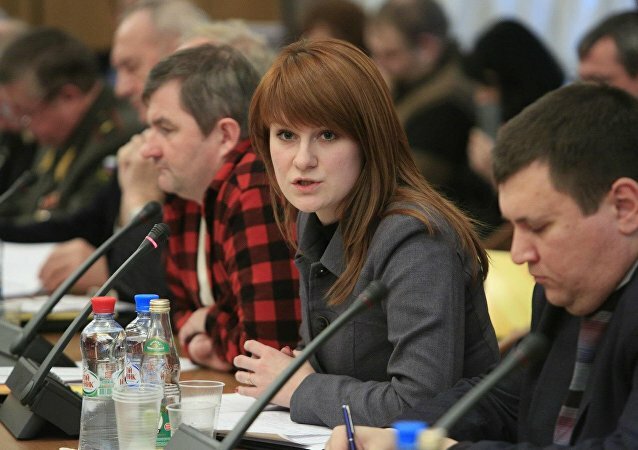 MOSCOW (Sputnik) - President Vladimir Putin said Tuesday that Russian intelligence services knew nothing about Russian national Maria Butina arrested in the United States over alleged attempts to influence US policy towards Moscow. MOSCOW(Sputnik) - Russia is ready to promote the dialogue between North Korean and South Korean participants of the upcoming second Eurasian Women's Forum, Speaker of the Russian parliament's upper house (Federation Council) Valentina Matvienko said. A delegation of US lawmakers will go next month on a trip to Moscow, which Russian Ambassador Anatoly Antonov said he hoped would be reciprocated in a bid to improve bilateral ties between the legislatures. 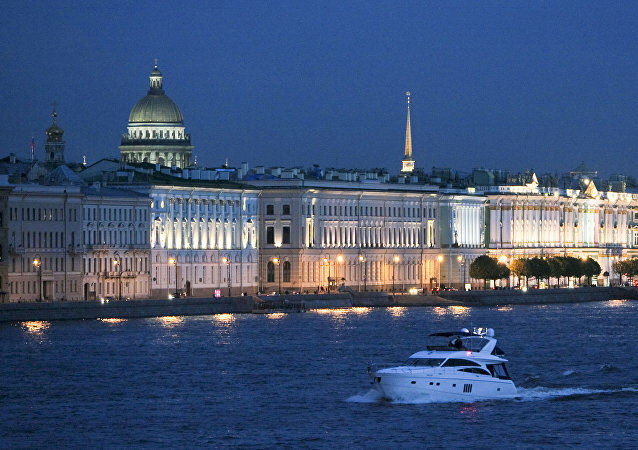 MOSCOW (Sputnik) - The presidential election is being held across the Russian Federation on Sunday, March 18. Russia may potentially use nuclear weapons only in the event of an impending nuclear attack, or if there is a threat to the country's existence, Russian President Vladimir Putin said in an interview with the NBC broadcaster. 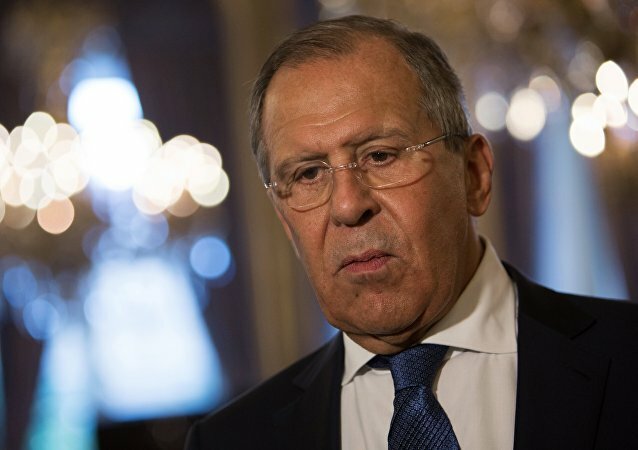 On December 15, Russian Foreign Minister Sergei Lavrov spoke to the Federation Council, Russia's upper house of parliament. He touched upon the major controversial issues that are at the top of the international agenda: Syria, the North Korean crisis, Russian-US relations and so on. 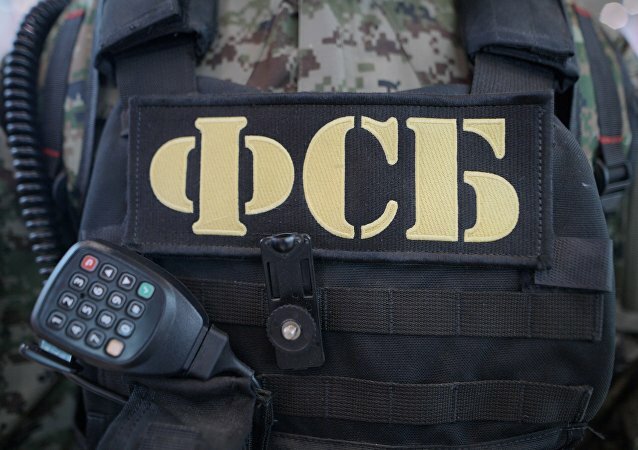 According to the text of the law, media that receive financial assistance from foreign states or organizations can be recognized as foreign agents. Amid the growing pressure on Russian media outlets operating in the US, Russian officials are considering how to go about introducing reciprocal measures. 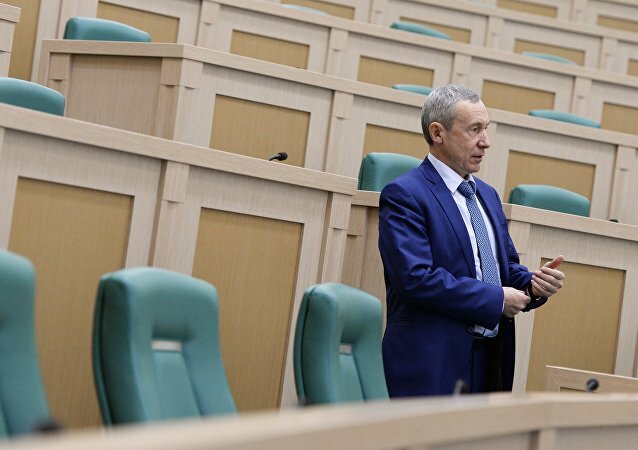 After the Russian State Duma approved a bill that could compel media companies founded abroad to register as foreign agents, a Federation Council (upper house) committee backed it. A Russian lawmaker has come up with a plan to respond to the actions of the US government that had forced Russia Today America to register under the country's Foreign Agents Registration Act (FARA). 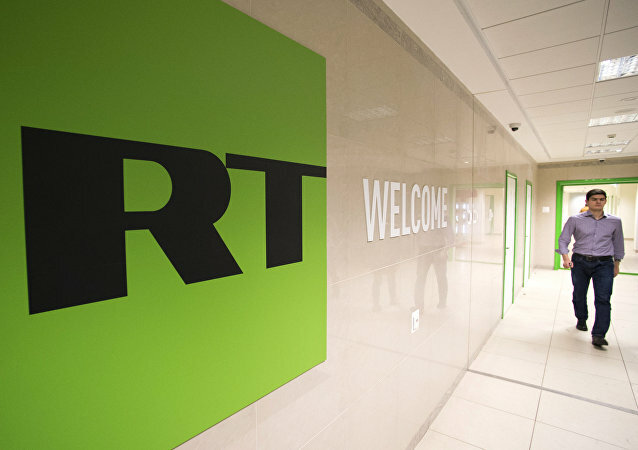 As RT America broadcaster was compelled to register as a foreign agent in the United States over alleged interference in the state affairs, a Russian lawmaker has come up with an idea to address "blatant violations of international law by Western countries." The first deputy chairman of the Russian Federation Council's foreign affairs committee and former Russian ambassador in Washington Sergey Kislyak on Thursday gave his comments on the actions targeting RT in the US. Moscow does not expect Washington to shift from the agreements on Syria after Russia's decision to cut the US diplomatic personnel, since combating terrorism remained a priority for both states, Viktor Ozerov, the chairman of the Defense and Security Committee of Russia's upper house of parliament, told Sputnik on Monday. 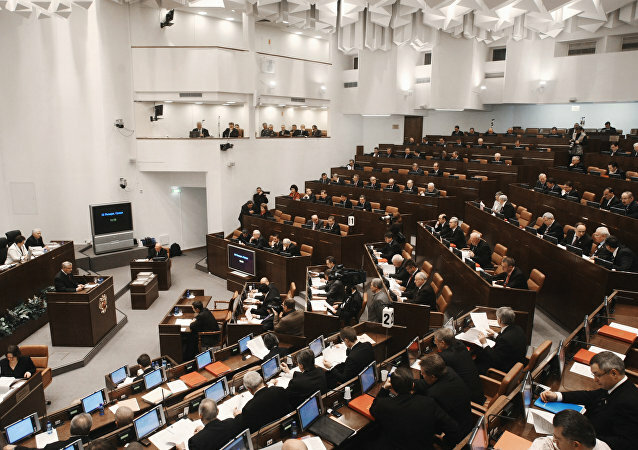 Russian upper house of parliament lawmakers passed a bill on Tuesday revoking those convicted of terrorist and extremist offenses of Russian citizenship. 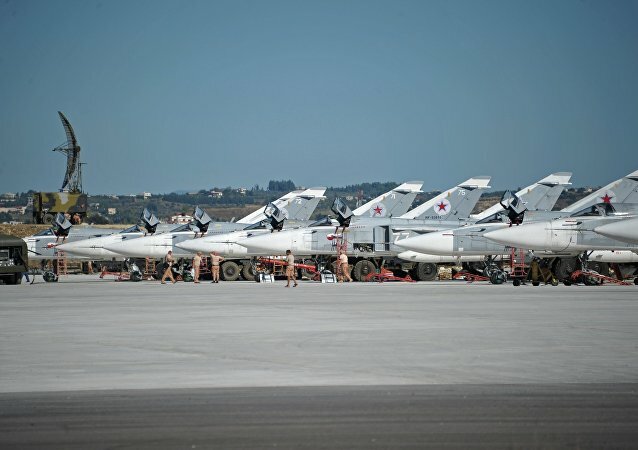 Russian senators ratified on Wednesday a protocol to an agreement with Syria on the deployment of the Russian Armed Forces aviation group in the Arab Republic. Russia is preparing retaliatory measures to Poland's amended law on the demolition of Soviet monuments, the head of Russia's upper house of parliament said Wednesday. 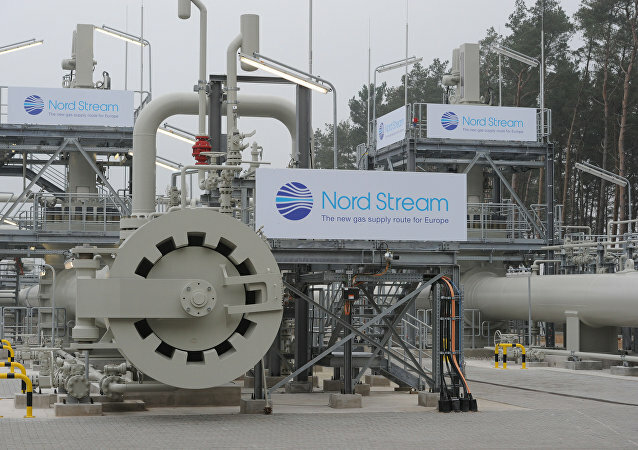 Germany and Austria slammed the latest US sanctions against Russia’s energy sector, warning that the measure would affect European companies involved in piping in natural gas from Russia. The Federation Council, Russian parliament’s upper house, on Wednesday adopted a recommendation to establish a temporary commission to protect state sovereignty and prevent foreign interference into Russia's internal affairs amid enhanced attempts of Western governments to affect public opinion in Russia, which have been examined by the Council. The United States’ sanctions against Syria proved fruitless and were compounded by Washington’s direct interference in the country’s internal affairs, the head of the Federation Council’s Foreign Affairs Committee Konstantin Kosachev said, commenting on President Trump’s decision to extend US sanctions against Damascus.